The Kemp USA European Head Immobilizer is designed for those with limited storage space because of its ability to lie flat. 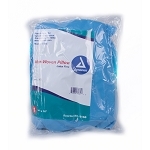 This product is user-friendly with padding that conforms to the patient’s head. 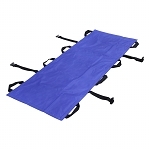 The Kemp USA European Head Immobilizer is a bestseller in European countries. Dimensions: 20” x 10” x 3” Weight: 1.7lbs. Shipping: 22” x 12” x 4” Weight: 2.5lbs.